Spurred by the prevalence and convenience of online platforms like LinkedIn and Indeed – far too many firms try, and fail, to conduct executive searches on their own. They ultimately turn to outsourced retained search services to fulfill their senior management needs. In-house executive management recruiting requires diligent attention to detail, extensive resources, and a continuous commitment of time and money. But what if it could be simpler? 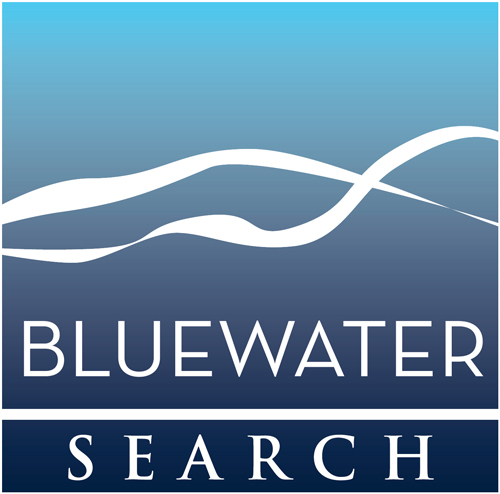 Our experienced and certified team of search and selection specialists created Talent Finder to bridge the gap between in-house recruiting and professional retained search. This friction-free and cost-effective supplemental recruiting service is designed to support your in-house recruiters and Human Resources staff, providing them with a selection of specialized tools and resources previously available only to outsourced retained search professionals. 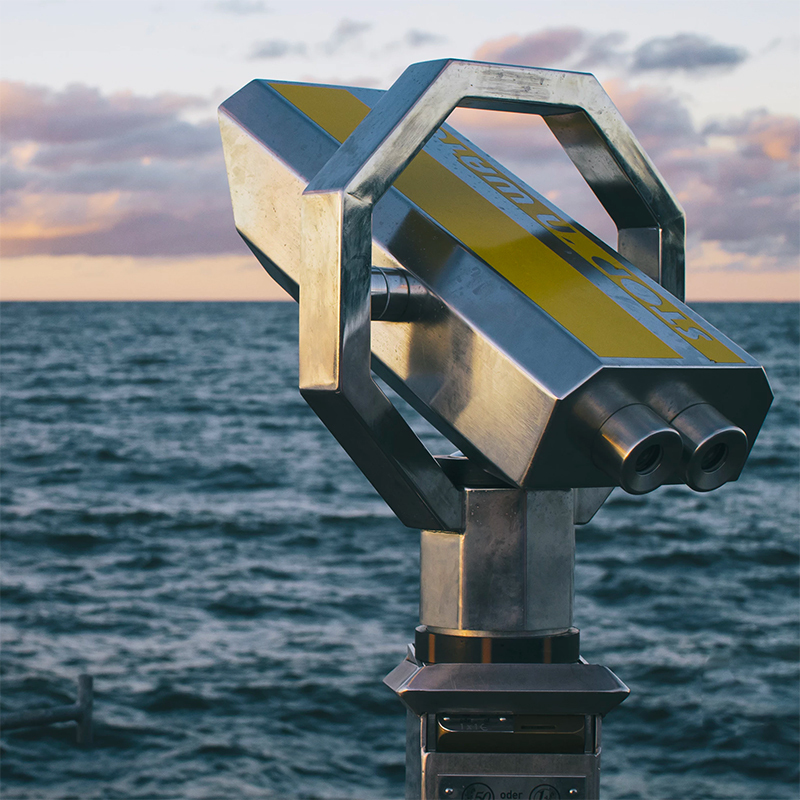 With three distinct service tiers ranging in price from $3,000 to $6,000, Talent Finder also offers an attractive price point for businesses of all sizes. An initial job posting is crafted based on client input. The job is listed on at least two major boards for four weeks. Up to three individuals at the client firm are given access to a Job Attributes & Soft Skills Survey. A Job Attributes & Soft Skills Report is generated based on data gathered from this survey. This includes a behavioral, motivational and soft-skill profile for a top performer in the position. Clients are given access to one DISC & Driving Forces Assessment & Report for the hired party. This helps hiring managers understand the new employee’s communication style. Talent Finder adds significant value to any in-house recruiting staff and can make virtually any search more effective. Leverage the resources of outsourced retained search and find the best candidate for your company today.